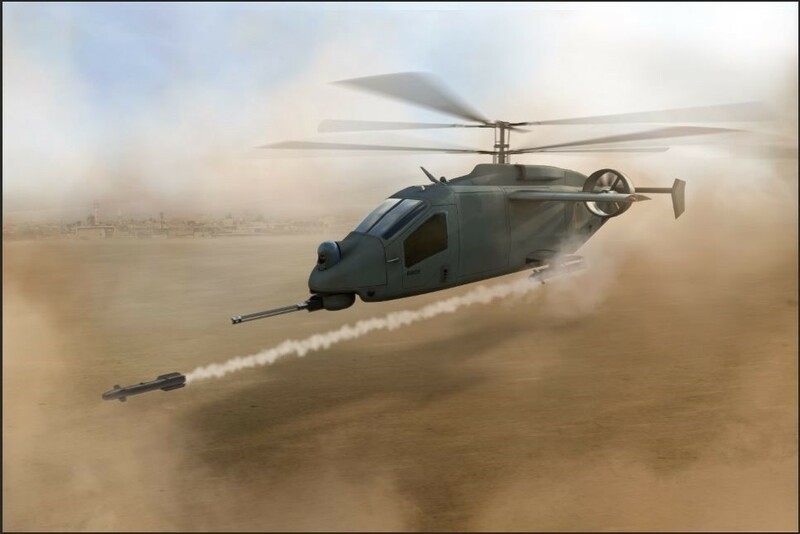 NASHVILLE, Tenn.--(BUSINESS WIRE)--The AVX Aircraft Company and L3 Technologies (NYSE:LLL) announced today their innovative compound coaxial helicopter (CCH) design, which is competing for Phase 1 of the U.S. Army Future Attack Reconnaissance Aircraft (FARA)-Competitive Prototype (CP) program competition. The innovative design solution will exceed the reconnaissance and light-attack mission of FARA with a high-performing and survivable platform. AVX-L3 CCH will meet 100 percent of mandatory requirements and exceed 70 percent of them. 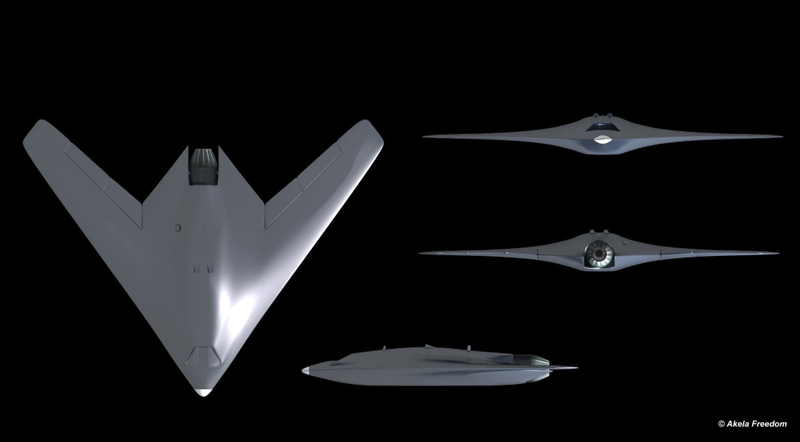 The CCH design, combined with rigorous engineering and production processes and certifications, will deliver a safe, performance-driven, affordable aircraft capable of operating in highly contested airspace and degraded environments for extended periods. 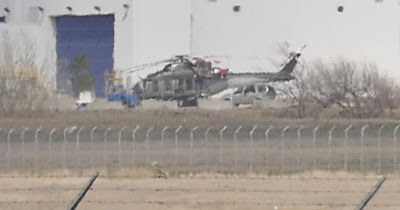 New Bell 525 spotted on ramp in Amarillo. The Bell 525 Relentless is an American medium-lift helicopter, under development by Bell Helicopter. The Bell 525 was unveiled at the 2012 Heli-Expo in Dallas, Texas in February 2012. The helicopter first flew on 1 July 2015. It is designed to transport up to 19 passengers. On July 6, 2016, the prototype crashed during a test flight, killing the two occupants.The aircraft broke up in flight while traveling about 229 mph at an altitude of about 2,000 feet. In January 2018, the US National Transportation Safety Board released its findings, saying that the aircraft had suffered from severe inflight vibrations, which resulted in a loss of rotor RPM, subsequent rotor flapping and rotor impact with the tailboom, causing the inflight break-up. Contributing causes were collective biomechanical feedback which caused the tailcone to pulsate at 6 cycles/second, plus the attitude and heading reference system response, "both of which occurred due to the lack of protections in the flight-control laws against the sustainment and growth of adverse feedback loops when the 6-hertz airframe vibration initiated." Further causes included the lack of software safeguards designed in and the lack of a low rotor RPM indicator. The investigation was hampered by Bell not recording cockpit audio or imagery during the flight. After the accident, Bell amended the control paradigm, improving the filter on side-stick controller inputs to block transmission of stick vibrations to the rotor system. Filtering was also added to the control system to account for gusts and maneuver loads. The crash delayed certification from 2017 to 2018. In February 2018, Bell predicted certification to be completed by late 2018 or early 2019. In December 2018, 1,300h of turn time and 900h of flight were accumulated, towards a 2019 US type certification. In early 2019, two helicopters will be tested in cold weather in Yellowknife, Canada, as a third prototype will validate performance in snowy north continental USA. First flight is expected within the next two weeks. 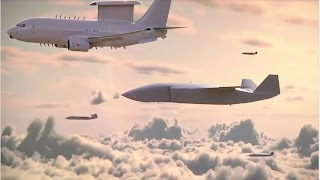 Boeing set to unveil RAAF's "Loyal Wingman"
A large drone designed for electronic warfare, which could eventually carry bombs, will be publicly unveiled today after being secretly developed with the Royal Australian Air Force (RAAF). The unmanned system is roughly the size of a traditional jet fighter and was quietly developed in Brisbane by aerospace giant Boeing, in collaboration with the RAAF and the Defence Department. A prototype of the yet-to-be-named unmanned aerial vehicle (UAV) is expected to be unveiled this morning by Defense Minister Christopher Pyne at the Avalon aerospace trade show outside Melbourne. Details of the classified "Loyal Wingman" project remain scant, but the ABC believes the UAV is designed to fly up to several thousand kilometres. 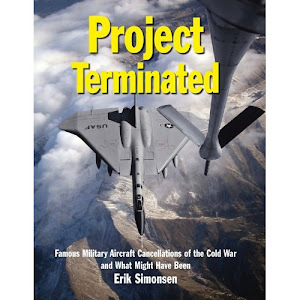 Its primary purpose would be to conduct electronic warfare and reconnaissance missions, particularly in environments where it is considered risky to send manned aircraft. On the aircraft's underside is a large payload bay that can carry a sensor or electronic warfare equipment, but industry sources said it could also be used to one day carry bombs. 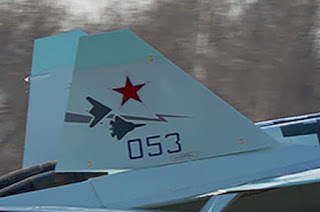 Is this the first photo of Russia's next-gen UCAV? An apparent first clear image of Russia’s next-generation unmanned combat air vehicle (UCAV) has appeared. 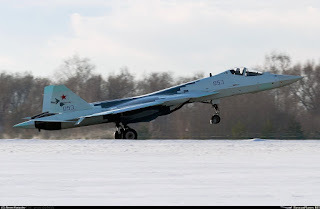 A photo of the Sukhoi-developed Okhotnik was posted on a Russian internet forum, seemingly showing the combat drone undergoing ground tests at the Novosibirsk Aircraft Production Organization (NAPO) in central Russia. The Okhotnik is one of three large unmanned aerial vehicles currently being developed by Moscow: the Okhotnik combat system is the largest, weighing more than 15 tonnes. The other two UAVs are the one-tonne Inokhodets (considered a counterpart to the US Predator), and the five-tonne Altius-M (broadly analogous to the MQ-9 Reaper). The Okhotnik (hunter) is being developed under the URBK (Udarno-Razvedyvatelnyi Bespilotnyi Kompleks, Strike-Reconnaissance Unmanned Complex), which was pursued in preference to the manned LMFS lightweight fighter. It was expected that the Sukhoi Design Bureau would concentrate on the URBK once it had completed development of the Su-57 fighter. 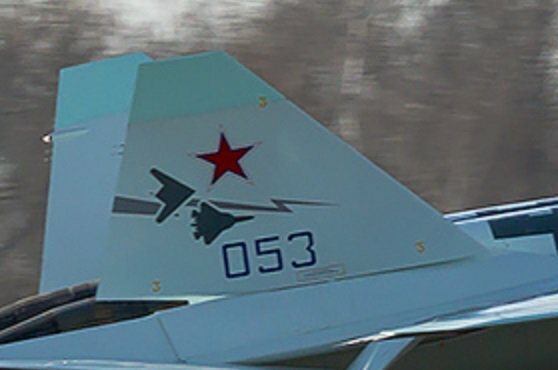 Intriguingly, photos appeared earlier this week of a Su-57 prototype, T-50-3, in a new scheme including a silhouette of the Okhotnik painted on the tail fin. CNBC: Blue Origin launched its 10th flight of the New Shepard rocket on Wednesday, in a mission which sent eight NASA research and development experiments into space. 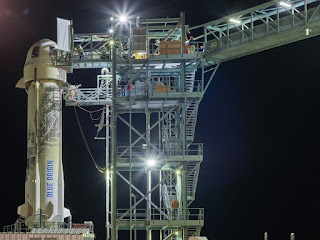 Lifting off from the company's facility in the desert of West Texas, the New Shepard rocket launched the capsule on top past an altitude of 350,000 feet – more than 100 kilometers up. Blue Origin, which Amazon CEO Jeff Bezos founded nearly two decades ago, is developing the New Shepard rocket system for the company's space tourism business. Six passengers would ride past the edge of space, where they would spend about 10 minutes floating in zero gravity before returning back to Earth. The capsule features massive windows, providing expansive views of the Earth once in space. NASA pays commercial rocket companies under the agency's Flight Opportunities program to test and demonstrate technologies. Blue Origin has eight payloads on board for NASA programs and academic institutions. The payloads are a variety of experiments, from gathering data on vibration experience during spaceflight to testing a possible solution for cooling electronics on a spacecraft. Named after Alan Shepard, the first American in space, the New Shepard system is reused by Blue Origin. Reusability is a key part of Blue Origin's plan to turn space tourism into a business. Similar to SpaceX's Falcon 9 rocket system, New Shepard's booster – the bottom and largest section of the rocket – launches straight up and then returns straight down to land. This was the fourth test flight for this individual rocket booster, which is the third booster Blue Origin has built. The company said on Twitter that it has "two rockets in the barn in West Texas," with the latest addition planned to begin "flying humans to space next year." 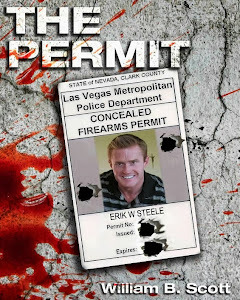 Now available on ITunes and Barnes & Noble Nook Store! How to fly an SR-71. How 9-11 pagers Got Hacked? Who knew missile defense could be so pretty? Spies want to read your Tweets. What does space smell like. Is Pain Ray - Death Ray? Track NASA High Altitude Balloons in real time! Vulture UAVs could stay up for years. Wired's Danger Room : What is Woodward's Secret? Pakistan al Qeada chief killed in missile attack. Related Washington Post (Archive) Story? 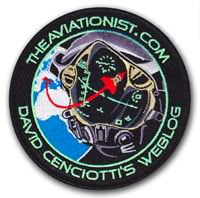 AVWK: USAF not ready to retire U2s. LA TIMES: The Black/White Mailbox. ARES: Get rid of the NRO? Could Invisibility Speed Up the Internet? Skyking Skyking Do Not Answer!